Take the Safe Sedation Practitioner E-Learning Course to prepare for the full course. This course includes the coursebook, workbook, videos, presentations and downloadable materials. You need to complete this course before attending the Safe Sedation Course – Part 2 where you will learn the practical skills of sedation and obtain your CPD accredited certificate. 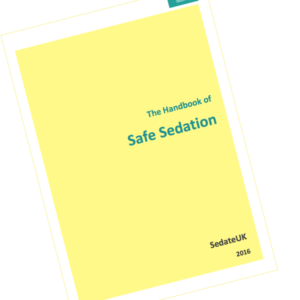 Be the first to review “Safe Sedation Course – Part 1” Click here to cancel reply.